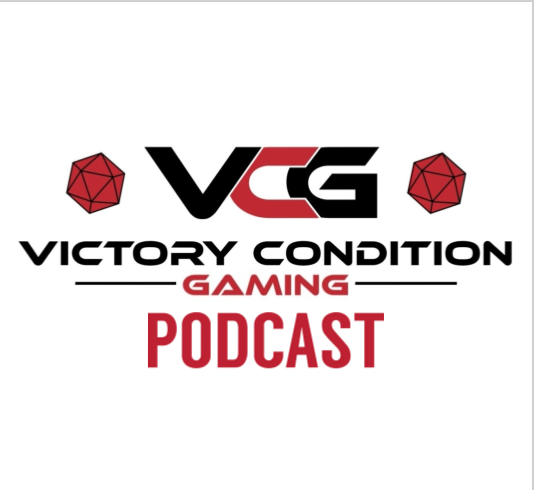 Thanks to our patrons the VCG podcast is funded for 2019! 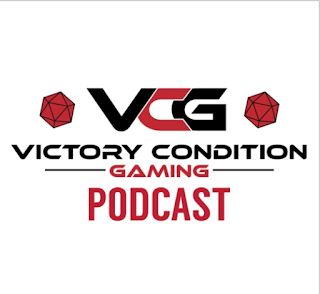 Thanks to all of our patrons on Patreon, the VCG podcast is funded for the rest of the year and January 2020! One thing that I will mention is that because of the successful first year of the podcast Podbean has selected the VCG podcast for monetization! So what does that mean exactly? Let me be clear with the VCG content - none of it is paid. I don't reach out to publishers or designers for financial gain to promote their projects. If I think their project is something that I'm interested in, I'll feature it in some form after chatting with them. My sole income with VCG is because of your generosity and some of ad income on Youtube which last year equaled about $120. Now back to the podcast monetization, being selected for monetization means that the podcast did so well in 2018 that they would like to match us up with companies to put their ads in front and in back of our episodes. (Much like the Youtube does with that content.) If I ever feel like these ads are inappropriate or obnoxious I do have the ability to decline out of monetization if I so choose. I do have a podcast sponsor level for the Patreon and if we ever find a match for a sponsor I would opt out of the Podbean monetization for the podcast. If anyone really isn't a fan of the ads and decides to stop listening to the podcast form of the show I totally understand. We get bombarded with ads in our lives as it is and if ads on the podcast is too much then I get it. Who knows, maybe Podbean won't find any companies that would like to partner with our content and this won't be an issue, but if we do and you start hearing ads I wanted to give you all a heads up. Feel free to let me know what you think of this change whether you are in favor or not. After all, this content is made for our community and I want to put our community first. Hopefully tomorrow I'll be back with another post about the 2019 dice arrival! 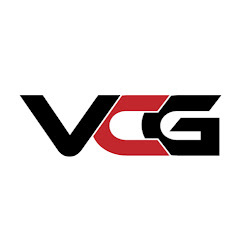 If you haven't already subscribed yo the VCG podcast you can subscribe on iTunes, Google Play Music, Podbean, Stitcher and Spotify!